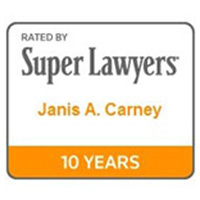 At The Law Offices of Janis A Carney, we understand that our law firm’s success is made possible by the results we obtain for each of our clients. 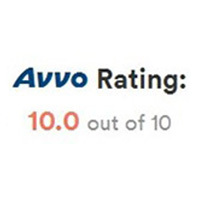 As a Top Rated Local® law firm in Silicon Valley, our goal is to use our expertise in estate planning, long-term care planning, and other elder law areas to protect the interests of our clients and their loved ones. How Can We Help You or a Loved One? At The Law Offices of Janis A Carney, our mission is to help our clients and their loved ones achieve a higher quality of life. We know that the law can be difficult to navigate on your own, and helping a loved one with complex issues such as basic estate planning, long-term care planning, and the use of public benefits can be even more daunting. 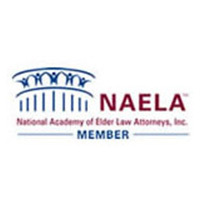 As proud affiliates of the National Academy of Elder Law Attorneys (NAELA), you can count on us to advocate on behalf of you or someone you love in an ethical, compassionate, and competent manner. 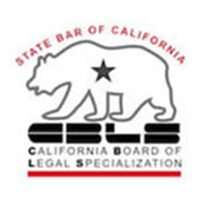 We consider our practice areas to fall under the general category of “elder law.” Although we primarily provide estate planning services in Silicon Valley, we gladly provide our legal services to a variety of clients. 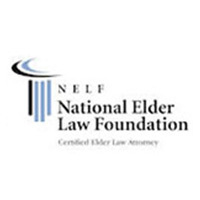 Learn more about the services we offer at our law firm, and please reach out to one of our elder care attorneys to learn more about what we can do for you. 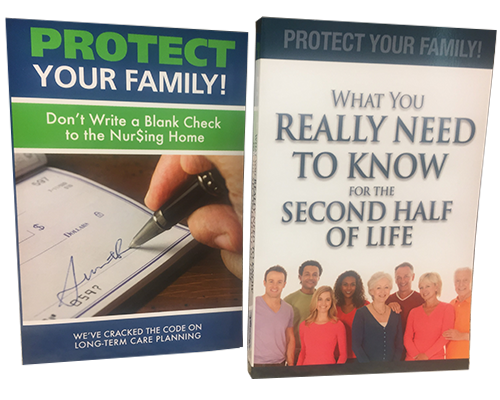 Do you need help with estate planning, trust and will administration, long-term care planning, or another elder law area? The Law Offices of Janis A Carney is here to be your advocate. 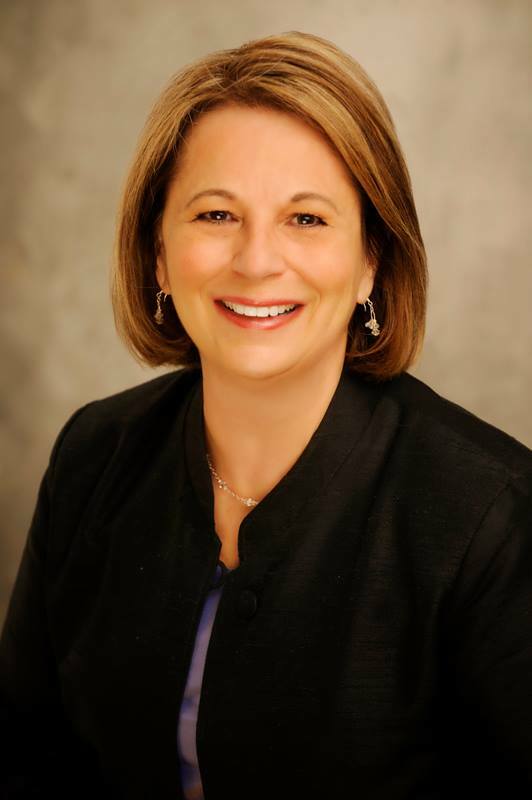 If you would like to schedule a consultation with one of our elder care attorneys, then please get in touch with us at (408) 659-2098 or send us an email through our website. "The information, products, and service Janis and Don (Quante) provide are invaluable. My husband has worked hard through the years to provide a comfortable life for us in retirement. The big uncertainty in recent years has been how we would provide for his health care needs without depleting our resources and causing me to become destitute. Although we’re dealing with a lot of unknowns regarding my husband’s health, it’s a huge relief to have an answer to the question of how we’re going to pay for it. I highly recommend Janis and Don!" Planning for the future is a complex and ongoing process that often involves friends, family, and charitable organizations. 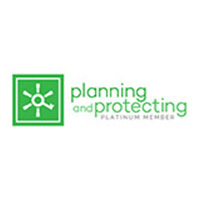 Estate plans generally include advance health care directives, power of attorney documents, a will and revocable trust, and other documents required in your specific circumstances. If you would like professional and compassionate assistance planning for your future, we invite you to contact our law firm for a consultation. 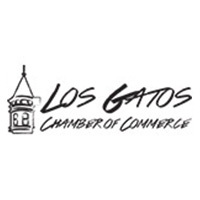 You may reach us at (408) 659-2098, or you can send us an email through our website. We look forward to working with you soon.